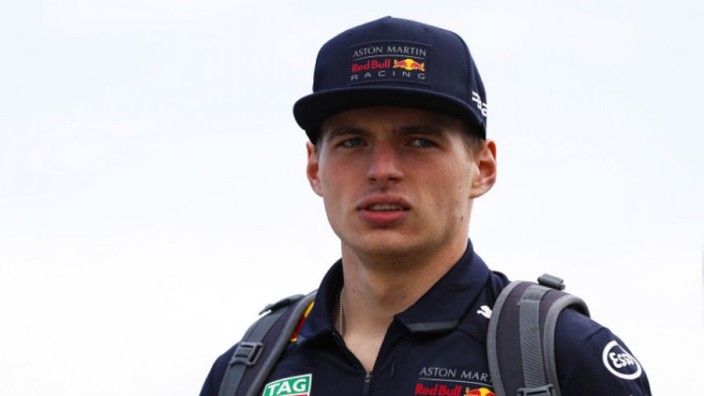 Max Verstappen has confessed that he is looking forward to finally get the opportunity to relax and "chill out" in the pleasant climate in Abu Dhabi after the Grand Prix after a long, tough season, but only after he takes on the Yas Marina circuit. The Dutchman is currently fifth in the driver rankings for 2018, having won two races and claimed 10 podium positions, but his season has been littered with controversial on-track collisions as well as power issues with his Red Bull. With the F1 schedule more demanding and hectic than ever, he is going to take the opportunity to enjoy some downtime after the final race of the campaign. Verstappen also praised the unique atmosphere which surrounds the night race at Abu Dhabi, and although Yar Marina does not completely suit Red Bull's cars on the straights, he is looking to take advantage of the twisting corners. “Apart from being the last race of the year, Abu Dhabi is always a special one due to the atmosphere. The crowds are big and noisy, and being a sunset race adds to the unique feeling. After a busy few races I think everyone looks forward to getting to Abu Dhabi. "The nice weather and a more relaxed feel in the paddock means everyone is smiling. "The track itself is fun to drive, passing the yachts in the final sector has a similar feel to Monaco, but it's not as tight. There are some long straights that do not really play to our strong points but we will try to make up for this in the twisty sectors."